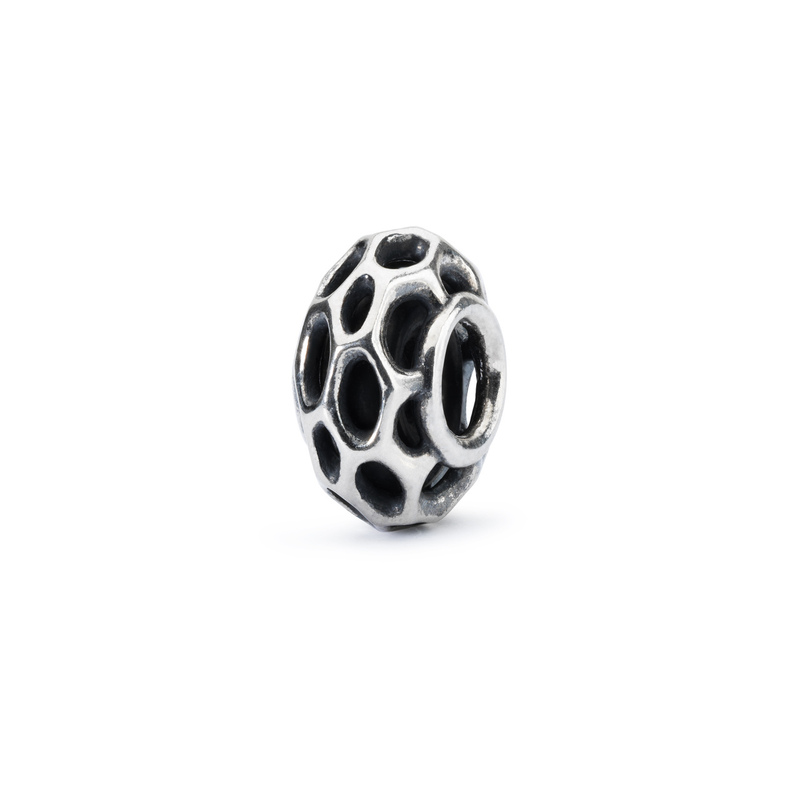 Trollbeads launched the ‘Spacers Collection’ on May 13th. 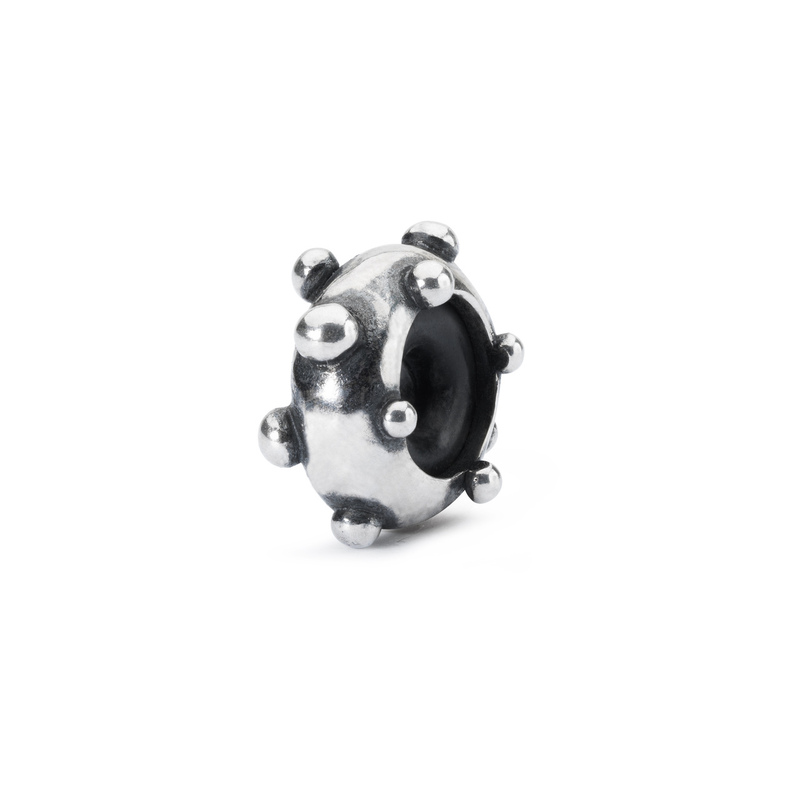 For readers familiar with Trollbeads, these are in fact stoppers as they have the same rubber core. 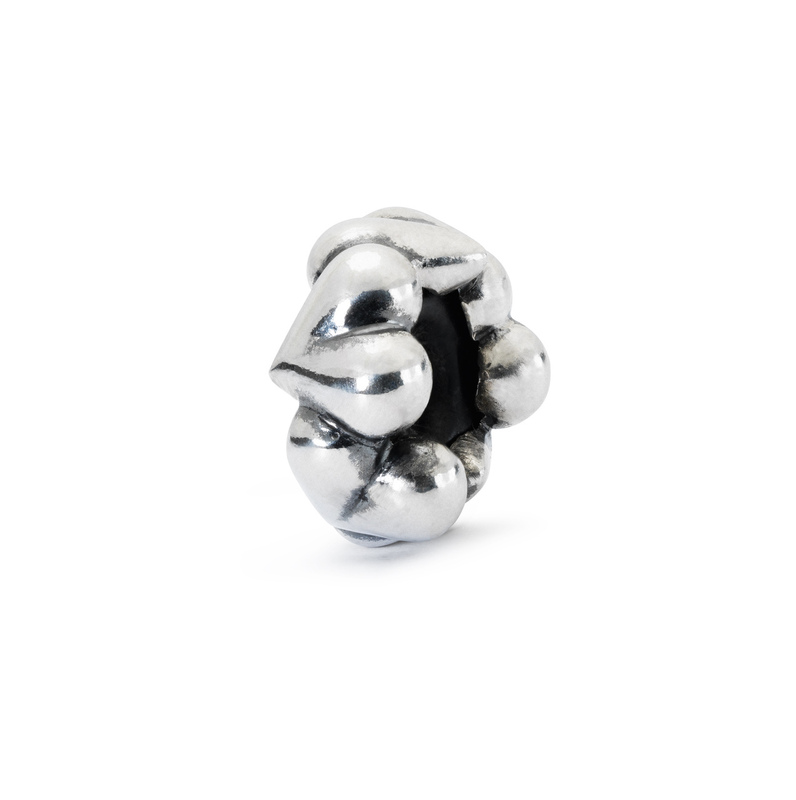 Trollbeads are renaming ‘stoppers’ as ‘spacers’. Stoppers / spacers are so useful. 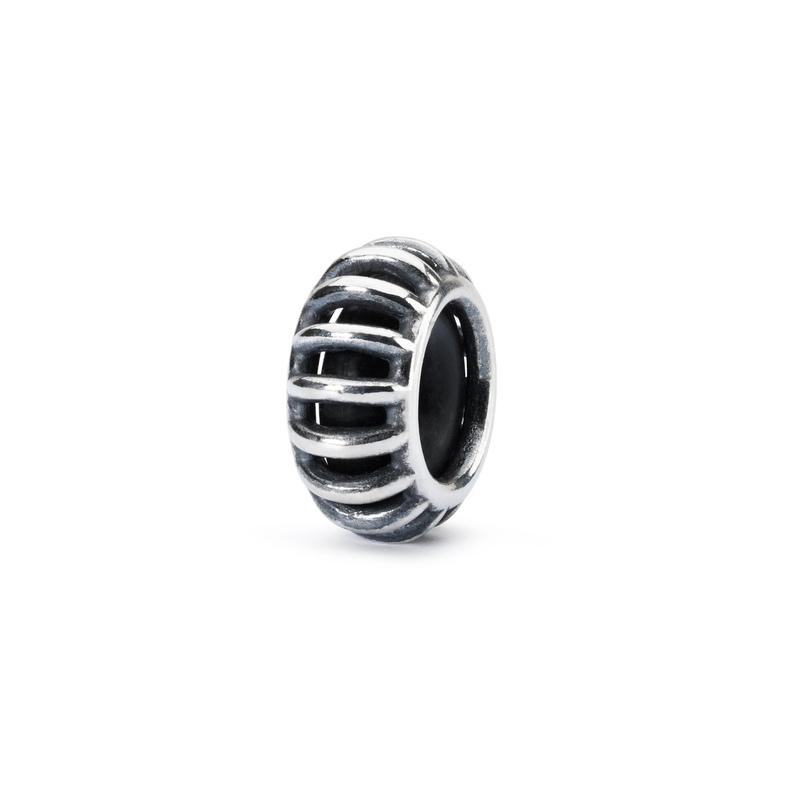 They can be put on the end of a bracelet to stop the beads falling off, used on each end of a bangle to secure the beads, and used on Trollbeads fantasy necklaces, foxtail chains or bracelets to ‘space’ and ‘position’ the beads. 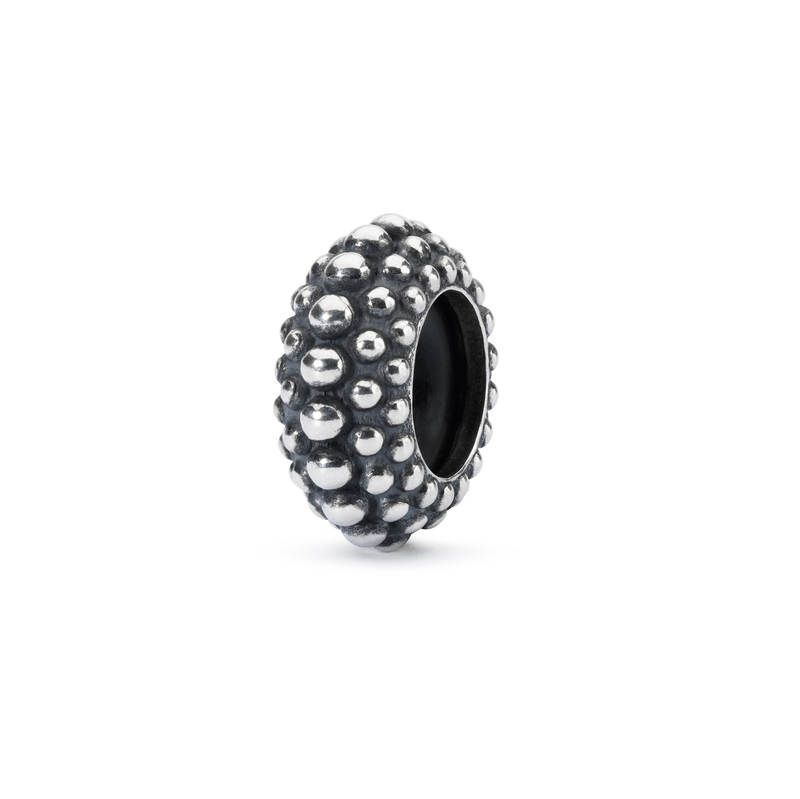 Until now, stoppers were only available in plain silver, gold, copper and oxidised silver. 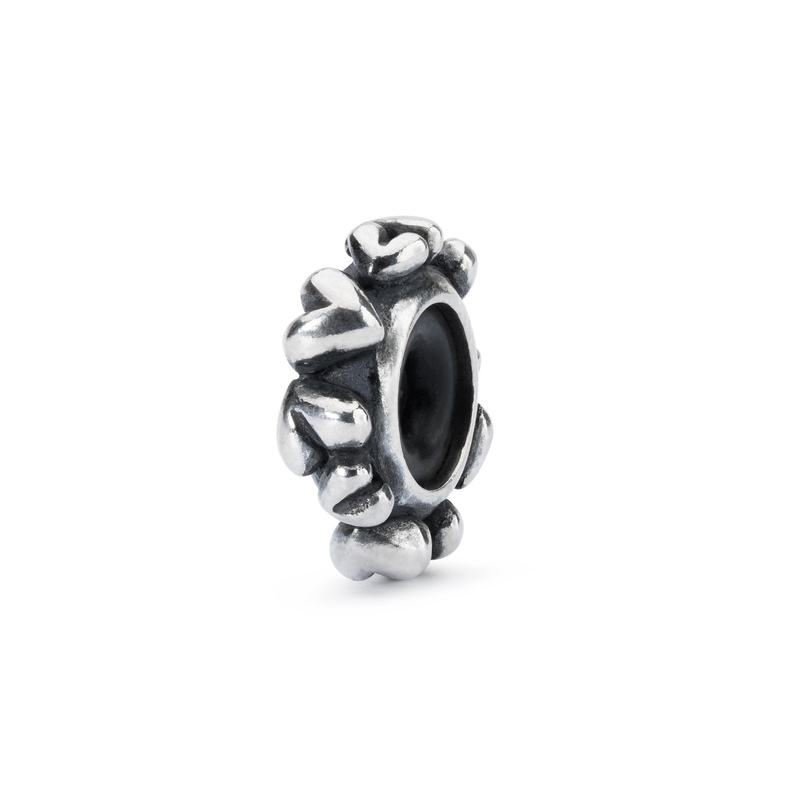 For the first time, Trollbeads have introduced decorative spacers. 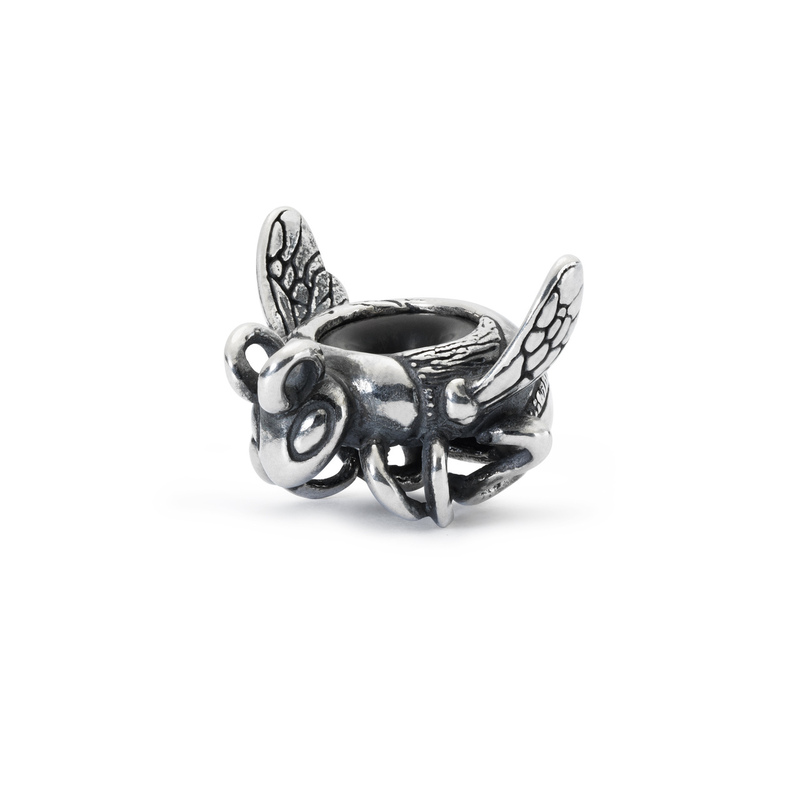 This is a beautiful collection of seven new designs and is something that has been long awaited by a lot of collectors. Here are the new designs …..